The Games on Demand version supports English, French, Italian, German, Spanish, Danish, Dutch, Finnish, Norwegian, Swedish. Download the manual for this game by locating the game on http://marketplace.xbox.com and selecting “See Game Manual". 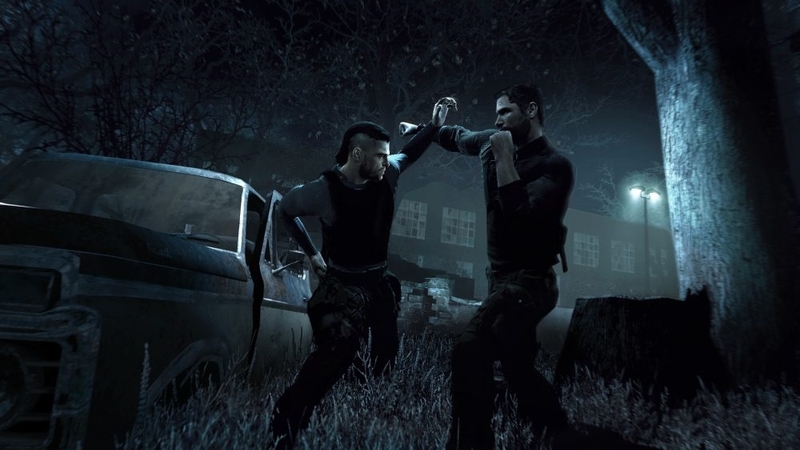 (Online Interactions Not Rated by the ESRB) SPLINTER CELL - CONVICTION (Single Player) For years, Sam Fisher has been off the grid and on his own, chasing his daughter's murderer. But the trail leads to the last place Sam wants to see again: Washington D.C. Now Sam must work with old friends he can no longer trust, forced to save a country he no longer serves. For unless he can stand against both a vast, faceless enemy and the shadows of the past, he'll never know what happened to his daughter - or himself. 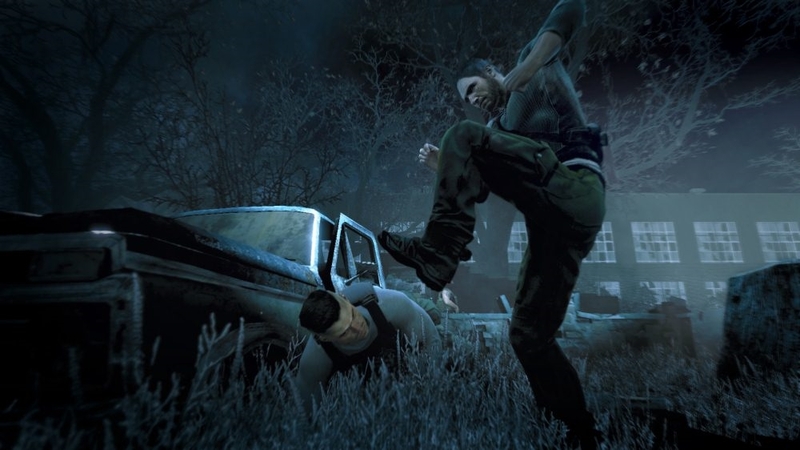 SPLINTER CELL - CONVICTION (Co-op) Russian weapons of mass destruction have been stolen and need to be recovered before they are sold on the black market. Third Echelon and their Russian counterpart Voron must work together to find them, sending American agent Archer and Russian agent Kestrel into the darkest heart of Russia's criminal underworld. Together, they will embark on a mission that will require their cooperation and combined skill, one that will test their very conviction in everything they think they are. 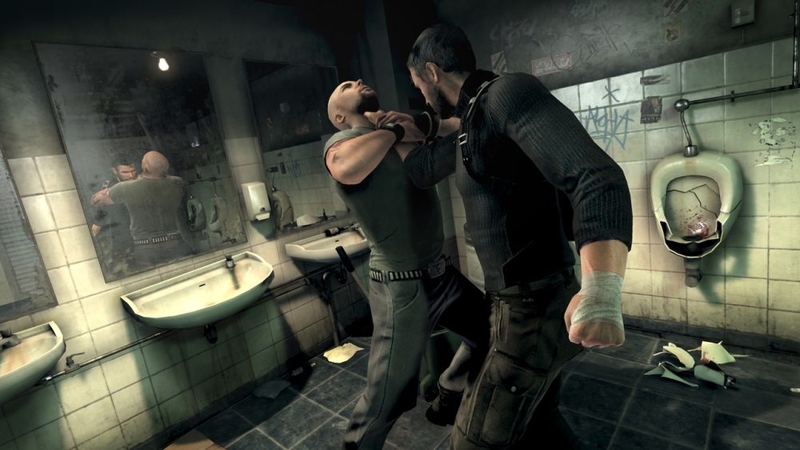 Watch the new Splinter Cell Conviction DLC Trailer that showcases 4 new multiplayer maps: New Orleans, San Francisco, Portland & Salt Lake City. The NEW Insurgency Pack can be played in all Conviction COOP modes. The wait is over. Experience one of the most critically acclaimed trailers of 2010. Download it now. 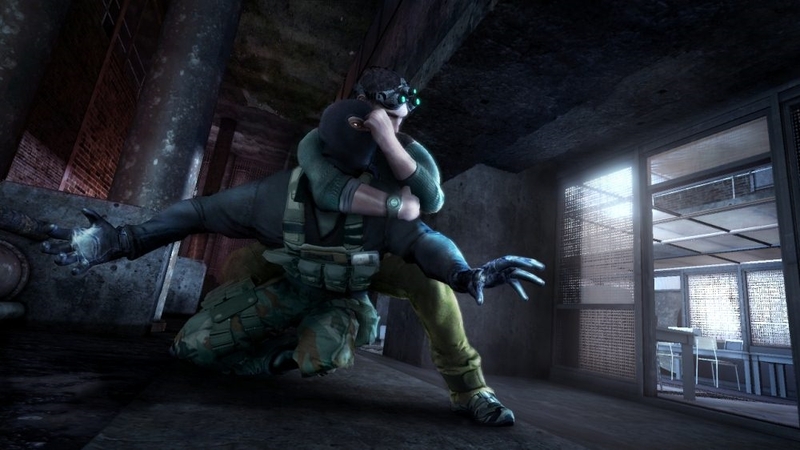 Learn more about Splinter Cell's multiplayer modes. 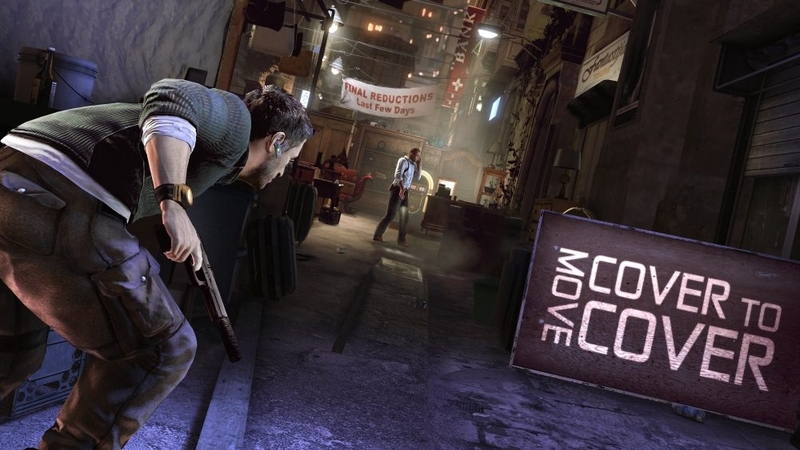 Get the rundown of what the cooperative prologue will offer. Get the ins and outs of the persistent elite creation system. 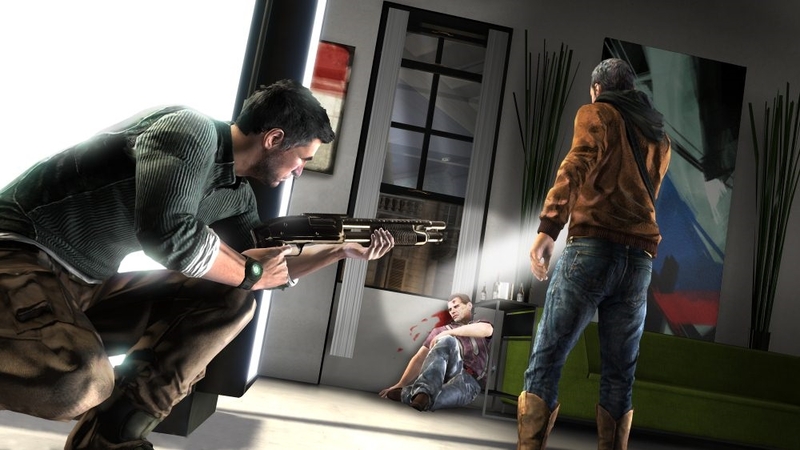 Witness Sam Fisher on a personal mission to seek revenge. Experience what all the critics are buzzing about and download the highly anticipated story trailer now. 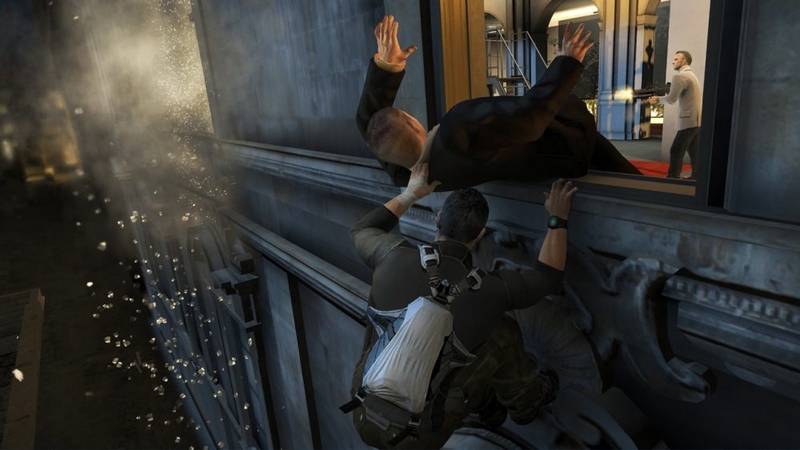 Victor Coste, the man who knew Sam Fisher before he was a Splinter Cell, served as a fellow Navy SEAL with Sam in Iraq. 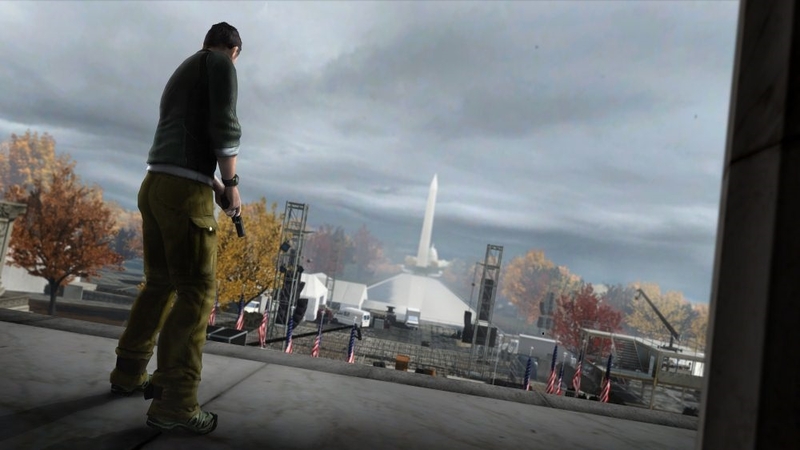 Now working the private security angle in Washington, D.C., Coste is the only man in the city whom Sam can trust. During what appears to be an interrogation, by agents of an unknown authority, he gives us some insights into why everybody should just get out Fisher's way – or be prepared to deal with the consequences. Get a closer look at how Ubisoft's award winning Montreal Studio is redefining Splinter Cell with a completely different type of story… this time, it's personal. 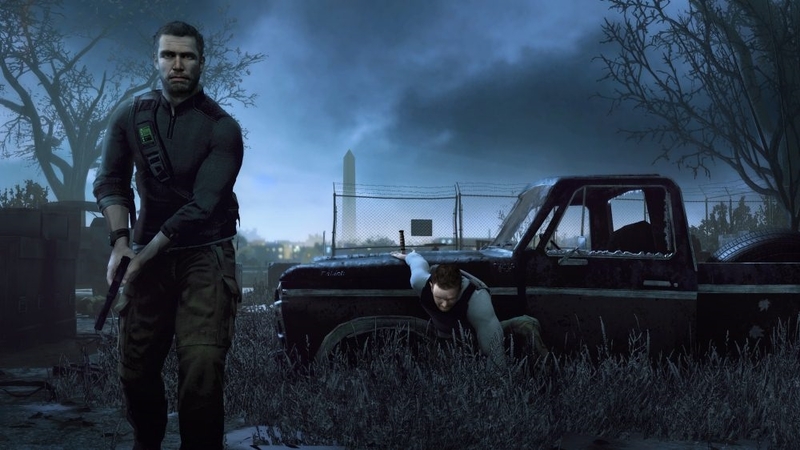 The highly anticipated sequel to one of the most critically acclaimed Xbox franchises of all time returns with Tom Clancy's Splinter Cell Conviction. Be the first to witness Conviction's cooperative campaign mode in this exclusive Xbox LIVE trailer. 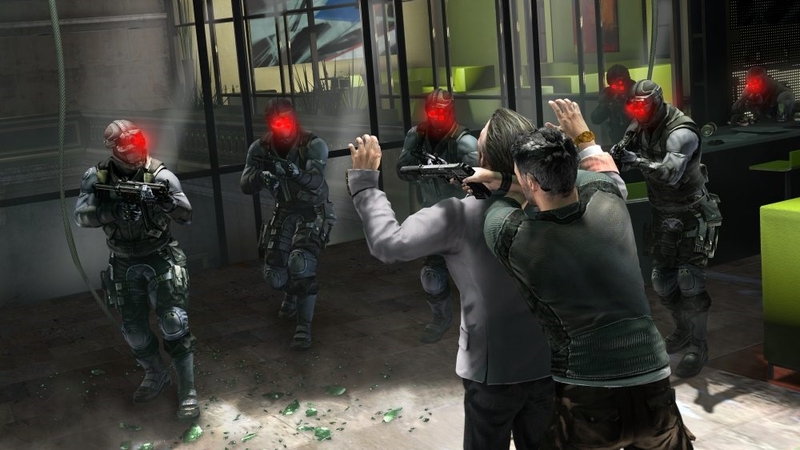 Get a closer look at how Ubisoft's Montreal Studio is redefining the Splinter Cell franchise with an all-new Sam Fisher. 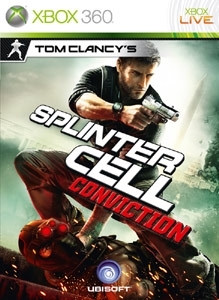 The highly anticipated sequel to one of the most critically acclaimed Xbox franchises of all time returns with Tom Clancy's Splinter Cell Conviction. This video contains walkthrough footage from the exclusive Tokyo Game Show map with commentary from the dev team. 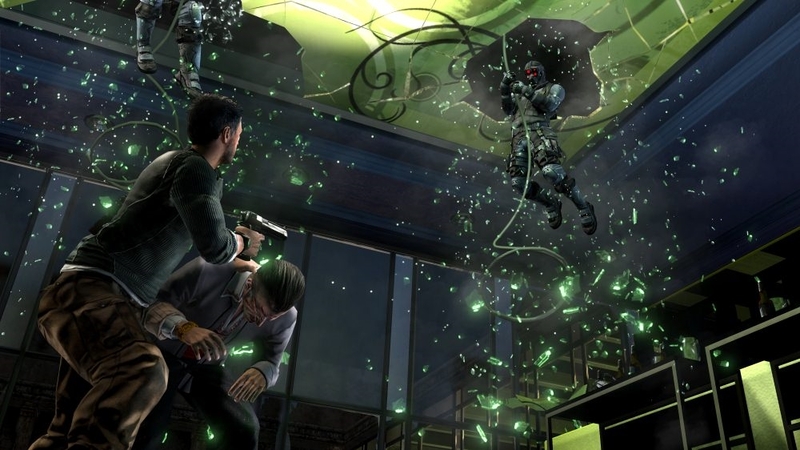 The highly anticipated sequel to one of the most critically acclaimed Xbox franchises of all time returns with Tom Clancy's Splinter Cell Conviction. Download the Numbers trailer now. Buy this logo hat from the Splinter Cell Conviction collection! There are no refunds for this item. For more information, see www.xbox.com/live/accounts. 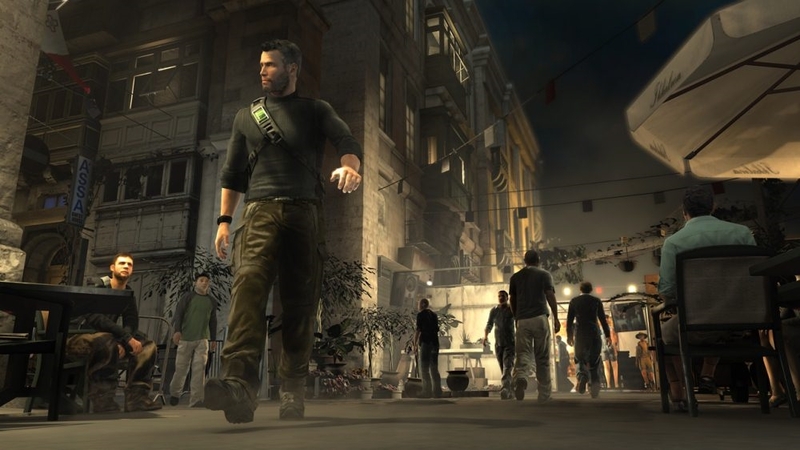 Buy the full Sam Fisher outfit from the Splinter Cell Conviction collection! There are no refunds for this item. For more information, see www.xbox.com/live/accounts.